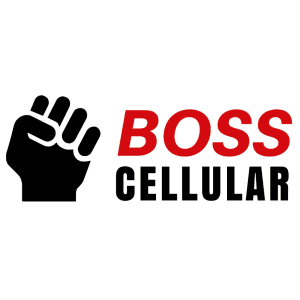 BossCellular.com is now available for sale at a price of $4,260 USD. The Best Cellular, Inc. last purchased this premium domain (BossCellular.com) on 5/31/2014. We estimate the real value of each domain we sell by using various domain assessment tools. Best Cellular reviewed millions of historical domain name sales to determine this pricing. We also factored in considerations such as current Search Engine Optimization (SEO) value, domain age, and domain history. View BossCellular.com WhoIs Info here. Use WhoIs to see registration contact info alongside other relevant data about a domain. 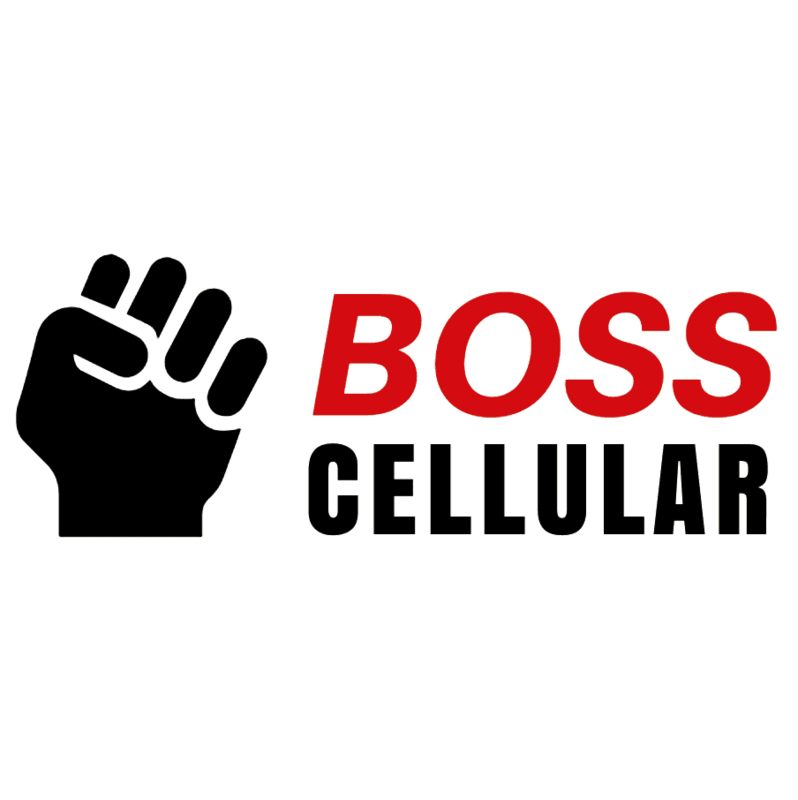 Check the archive history at BossCellular.com Archive History to view historical snapshots of this premium domain. Along with screenshots, the Wayback Machine can help you evaluate historical trends on a given domain. If you have questions about purchasing this or another premium domain, you can contact the Best Cellular – Domain Market or give us a call!